Gregory Kuo, DDS, MS Blog What's the Best Age to Have Wisdom Teeth Removed? People of any age can undergo dental surgery to remove problem wisdom teeth, but there’s a recommended window between the ages of 18 and 24 when dentists would prefer for extraction. This age provides a balance of simple procedure and speedy recovery. Here’s why. Wisdom teeth are thought to be vestigial, parts of our body that are no longer necessary due to our evolution, just as the coccyx is a reminder of the tail our ancient ancestors once had. Because of the wear and tear on teeth created by prehistoric diets, a third set of molars came in about five or six years after other molars developed as a sort of backup set of teeth for old age, which was closer to 35 in those days. Today, with our smaller, more evolved jaws, those who develop wisdom teeth may not have room in their mouths for four more teeth. If wisdom teeth don’t erupt like your other adult teeth did, it’s possible you could encounter a host of oral complications, from cysts to bacterial growth and infection. Wisdom teeth can come in crooked or worse, on their sides. It’s estimated that about 85% of those who develop wisdom teeth – a few people never do – will need them removed. One of the more common issues with wisdom teeth is called impaction. Wisdom teeth develop at the back of the jaw, where bone starts to curve away from the plane of your other teeth. This may be a factor that contributes to misalignment of the wisdom teeth. Instead of erupting with the crown upright, instead the teeth tilt forward compared to your other teeth and in some cases, they may be completely horizontal, with the crown facing the front. 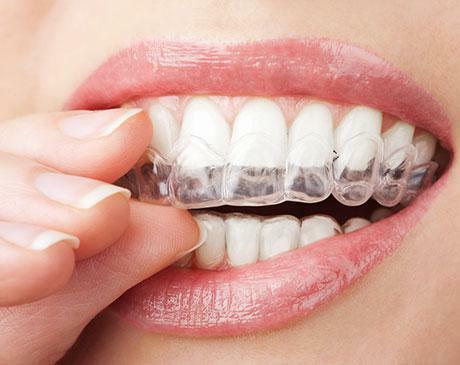 These impacted teeth may put pressure on surrounding teeth, creating a persistent, dull pain. Impacted wisdom teeth may stay encased in their development sacs or may partially erupt. In either case, these become hotspots for bacteria formation and potential infection. Exactly how wisdom tooth extraction occurs depends on the condition of your teeth. 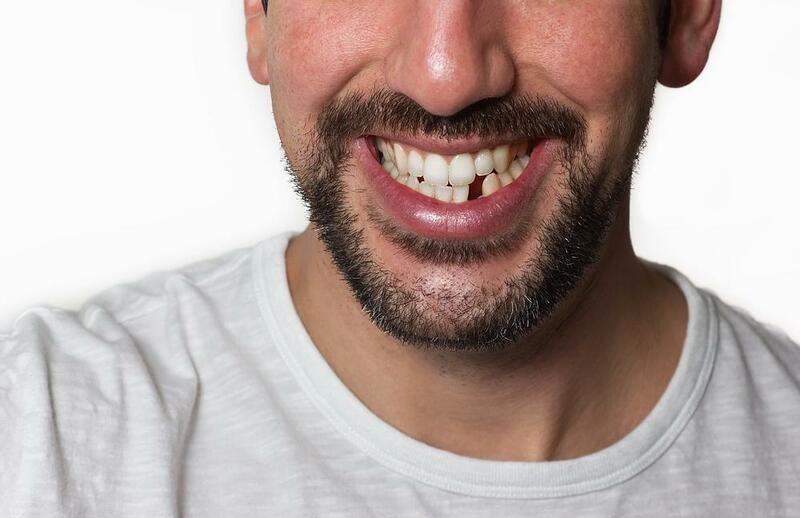 In some cases, extraction is as simple as for any other tooth, but in others, the tooth may be removed in sections to avoid disturbing too much bone tissue. Depending on the extent of the procedure necessary, you may receive a local anesthetic for simple extractions, sedation anesthesia for more involved extractions or if you’re an anxious dental patient, or general anesthetic for the more complex procedures. Typically, an incision is made into your gums to expose the tooth and jawbone. Bone surrounding the root of the tooth is removed, and then the tooth is either extracted whole or divided into smaller sections when it reduces damage to surrounding bone. Debris from the tooth socket is cleaned and often the wound is stitched shut, but that’s not always required. People of any age can have their wisdom teeth extracted if the teeth are creating problems. However the preferred age target is between 18 and 24. The soonest a wisdom tooth can be safely extracted is when the root has developed to about two-thirds of its full size. That may be sooner or later than 18, depending on the patient. It’s usually apparent by this age how wisdom teeth will develop. The upper guideline of age 24 is a recommended cut-off point, after which the roots of wisdom teeth are fully formed, making extraction more complex. At this age, you’re still young enough for fast recovery. Wisdom teeth removal at older ages may require more complex surgery and your recovery time could be slower with a greater risk of complication.